Best-selling bright red with a crème finish. The merest hint of blue gives this red a slightly cool tone giving it stand-out. Its ultra glossy finish makes this a popular choice. 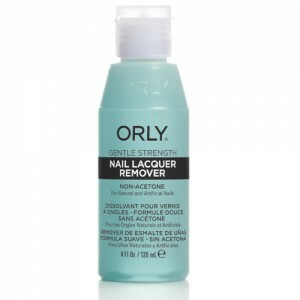 Professional quality high performance Orly nail polish. 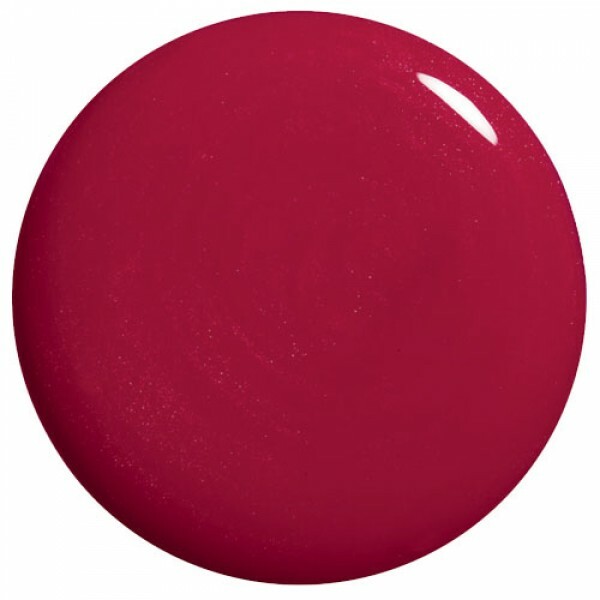 After your base coat is dry, apply 1 or 2 coats of your chosen colour. Apply in long sweeping strokes from the nail bed to the tip. Try to leave a tiny gap next to the cuticle and at the sides of the nail. If you flood the nail bed and sides the result will be messy. Try to have enough nail colour on the brush that you can work quickly and avoid having to re-dip the brush mid-nail. If you have made any mistakes they can be whisked away easily with the Flawless Fix Corrector Pen to leave you with perfect, salon quality nails.